On April 27, 2011 Health Canada recalled ADP FOA Series Unit Heaters. This recall involves ADP(Advanced Distributor Products) FOA Series Unit Heaters with the model numbers and serial numbers listed below. The brand name "ADP", the model number, and the serial number can be found on the nameplate located inside the control cabinet. At time of the recall neither Advanced Distributor Products (ADP) LLC. nor Health Canada has received any reports of incidents or injuries to Canadians related to the use of these affected heaters. For more information, consumers may contact ADP at 1-866-303-8634 between 8AM and 4PM CT Monday through Friday or visit the company's website. Approximately 105 affected heaters were sold at various dealers and distributors cross Canada. These affected heaters were sold from September 2003 to April 2011. 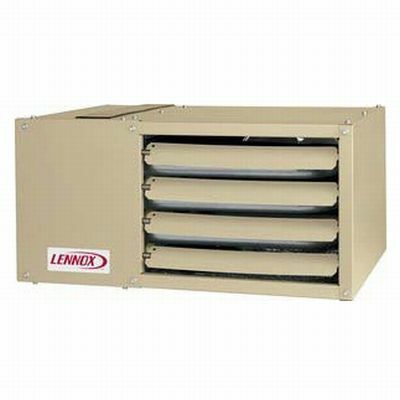 The heaters were manufactured in United States by Lennox Industries Inc., of Richardson, Texas or Advanced Distributor Products LLC, of Grenada, Mississippi.